The Age of Innocence won the 1921 Pulitzer Prize. The story is set in upper class New York City in the 1870s. 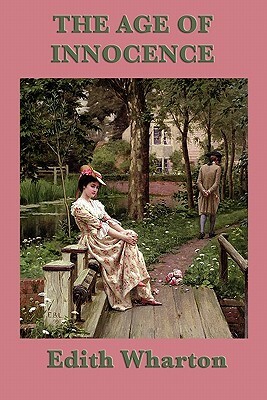 The Age of Innocence centers on an upper class couple's impending marriage, and the introduction of a woman plagued by scandal whose presence threatens their happiness. Though the novel questions the assumptions and morals of 1870's New York society, it never devolves into an outright condemnation. In fact, Wharton considered this novel an apology for her earlier, more brutal and critical novel, The House of Mirth.